With the NRL Victoria season now done and dusted, we turn our attention to the Awards Night, and celebrating the contribution that volunteers have made to our sport throughout the year. The volunteers play a massive role in the development of NRL in Victoria, whether that be through refereeing, coaching or helping around their respective clubs in committee positions or other roles. Without these contributions, the grassroot competitions in Victoria would not be as successful as they were this year. Awards are determined by nominations being received from the Rugby League community. The nominations are assessed by the Awards Panel to determine a winner. 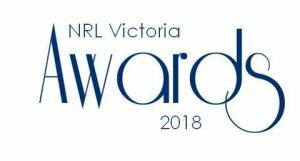 NRL Victoria received a large number of nominations for this award, in which the winner will have contributed heavily within the Rugby League community of Victoria. 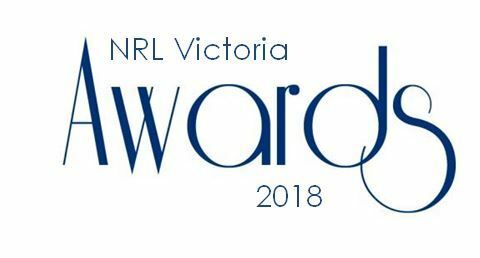 NRL Victoria received numerous different nominations for this award which rewards a coach for their overall achievements and positive contribution to Rugby League in 2018. The NRL Victoria Referee Award, is not just restricted to refereeing performance but focusses on the referee who has made the best general contribution to the Rugby League community as a referee. In addition to the these awards will be the awards for NRL Victoria’s representative programs. 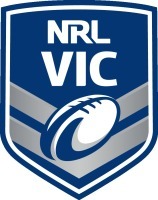 Nominations for these representative awards are sought from staff involved in NRL Victoria’s representative programs based on the player’s achievements and positive contribution to not only the team, but also the program. Below are the finalists for this year’s awards in both the Male and Female representative awards. The winner for each award will be announced at the NRL Victoria Awards on Saturday 6th October.